On Sale Now! 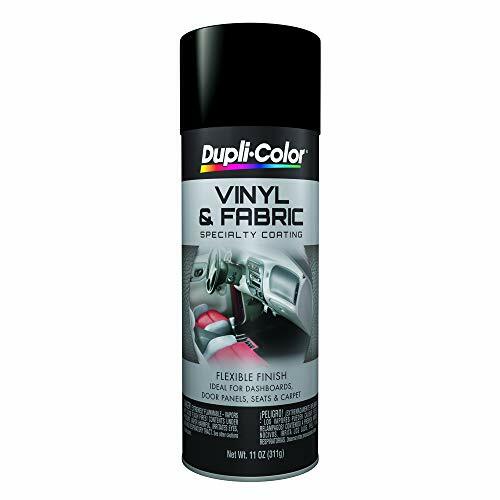 Save 6% on the Dupli-Color (HVP106-6 PK Flat Black Vinyl and Fabric Coating - 11 oz. Aerosol, (Case of 6) by Dupli-Color at R&R Super Shine. MPN: HVP106-6 PK. Hurry! Limited time offer. Offer valid only while supplies last. Restore or customize your interior vinyl seats, dashboards, door panels, shifter boots and consoles with Dupli-Color Vinyl and Fabric Coating.